A popular fixture in the London arts calendar since 1972, the Olympia International Art & Antiques Fair has become part of the House & Garden Festival, offering three fairs under one roof. 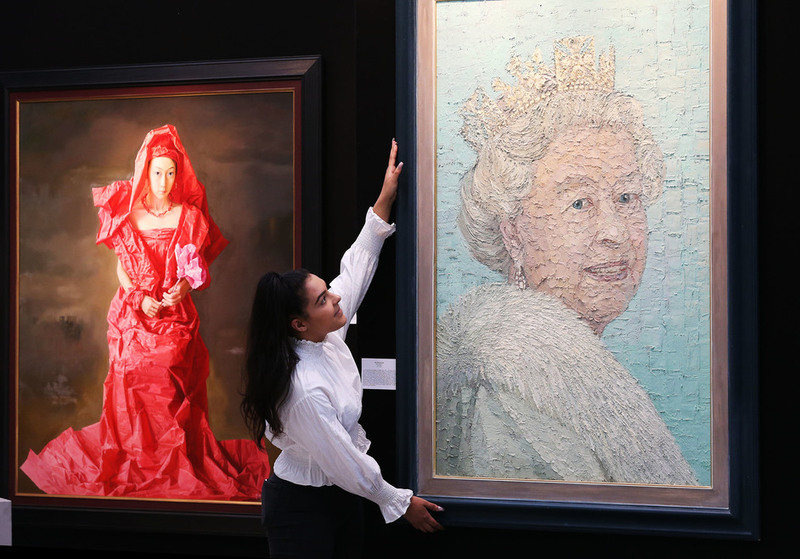 The art fair, which comes to Olympia every June and November, features 160 dealers from Britain and abroad who showcase their collections of antiques, jewellery, paintings, ceramics and contemporary designs. The fair typically attracts over 30,000 people and includes items as varied as Pre-Raphaelite paintings, 3,000 year old Bronze Age helmets, contemporary art and furniture which can fetch up to £20,000. Among the highest prices achieved in recent years was a toilet service set which sold for a staggering £1.5 million. The exhibition takes place at London's Olympia. If you're looking for accommodation near Olympia, be sure to check out our London Hotels page. What are the best dining options near The Art & Antiques Fair Olympia London? The Art & Antiques Fair Olympia gyms, sporting activities, health & beauty and fitness. The best pubs near London The Art & Antiques Fair Olympia. The Art & Antiques Fair Olympia clubs, bars, cabaret nights, casinos and interesting nightlife. Where to have your meeting, conference, exhibition, private dining or training course near The Art & Antiques Fair Olympia.